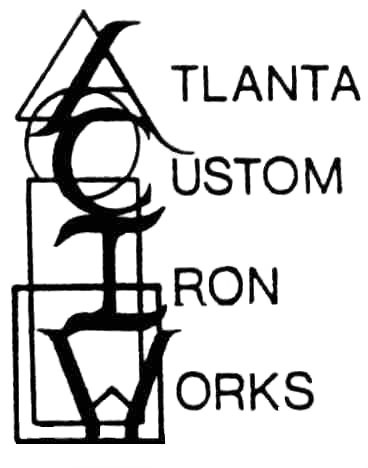 Atlanta Custom Iron Works Llc. Atlanta Custom Iron Works Llc. offers custom ornamental and steel fabrication and installation services to the Atlanta Metro area. 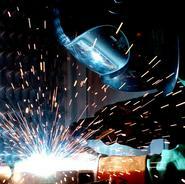 We have a large variety of services to provide you with your custom fabrication needs. We welcome commercial and residential work. 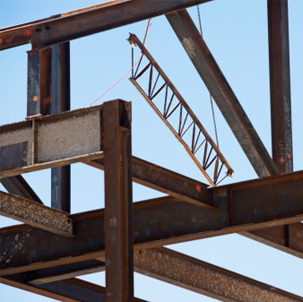 Our well trained employees have over 40 combined years of experience in steel, aluminum and stainless fabrication and installation. Please see our Service page and Gallery for more information and photos. 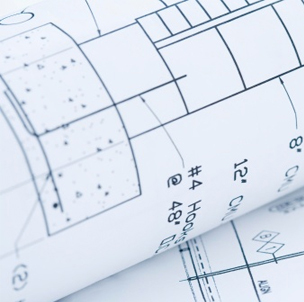 Contact us today for a quote or questions about our fabrication, repair and installation services.